The essential rule of writing is show, don’t tell. We believe that applies to coffee as well. 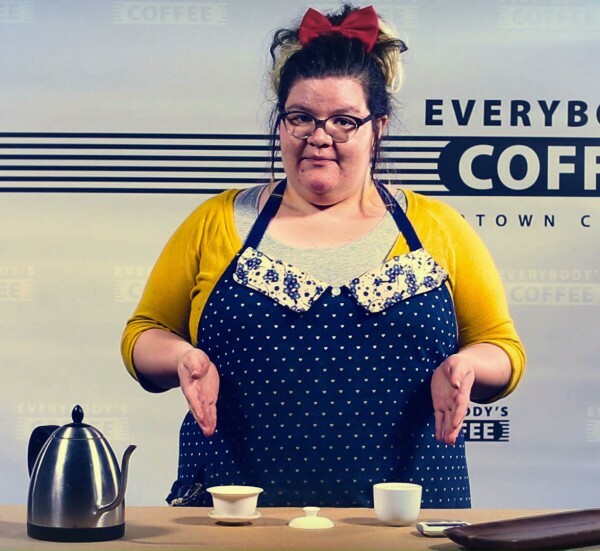 Everybody’s loves to engage coffee science so we experiment all the time with different ways to brew coffee and tea. 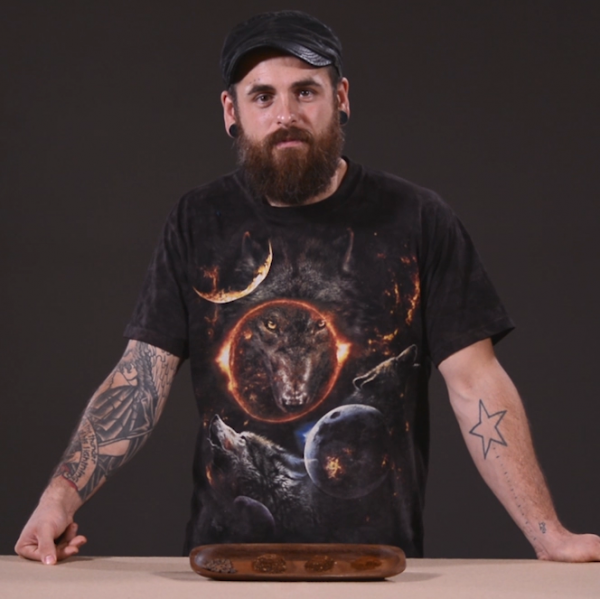 Instead of just writing a blog post about it, we present the Video Dose, how-to videos to show you how you can implement these techniques at home. 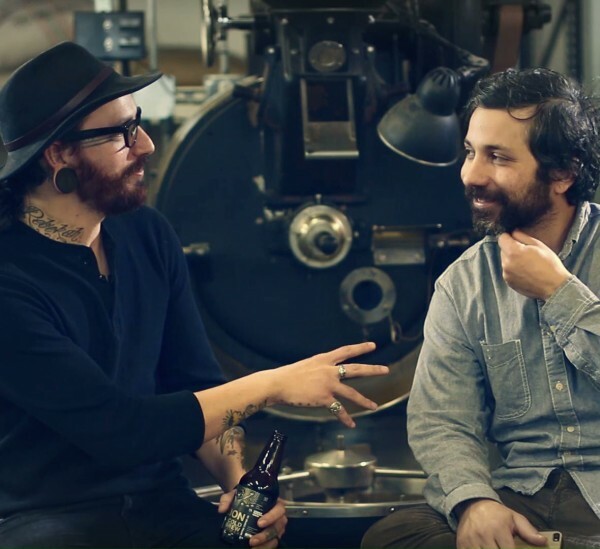 Rich Troche from Everybody's Coffee sits down with Xavier Alexander from Metric Coffee in Chicago to talk about roasting coffee and responsible coffee cultivation. 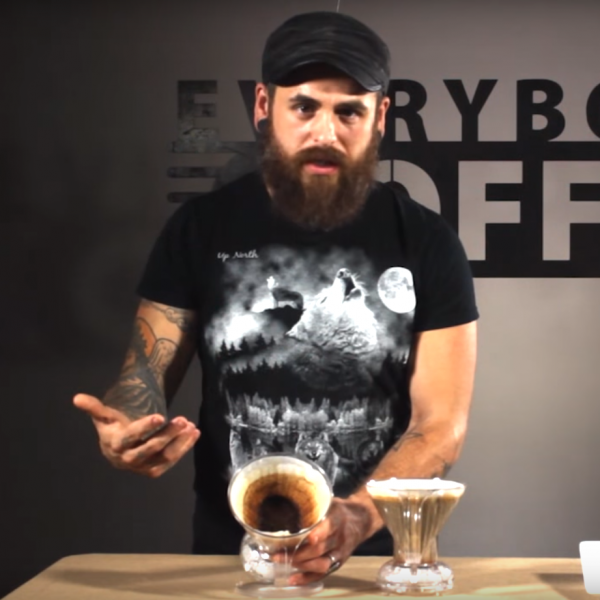 Using mazes and miners, Joshua from Everybody's Coffee shares some simplified starting-point concepts that can help you brew tastier coffee. This is our barista Joshua. 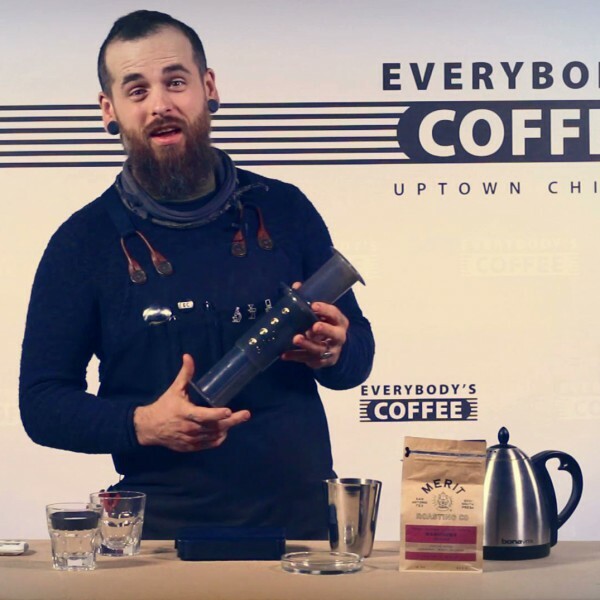 He’s made delicious coffee in everything from a flower vase to a standard $20 coffee brewer to an Italian-made three-headed machine, and he has some great advice for you! Check it out!